A view of the Renaissance-period Gripsholm castle at Mariefred on the shores of lake Mälaren in central Sweden, Aug. 26. 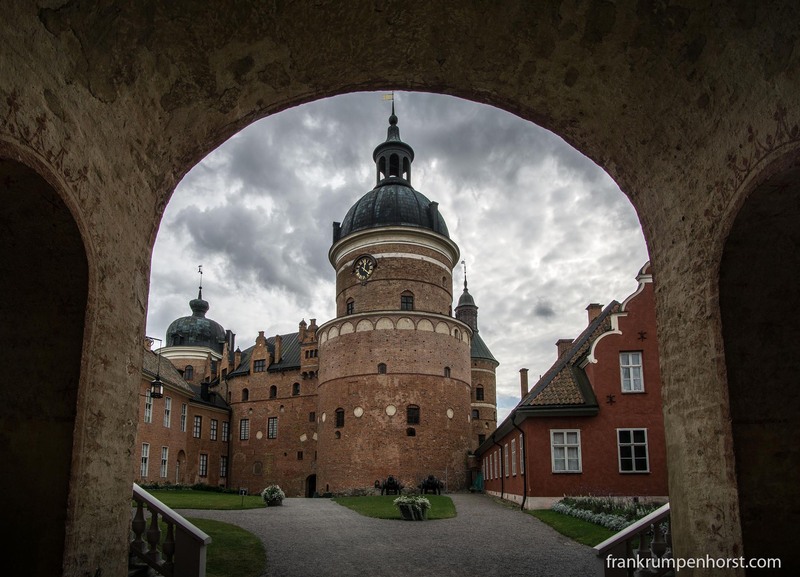 This entry was posted in castle, hiking, Photo, Photography, sweden, travel and tagged castle, gripsholm, history, schloss gripsholm, slott, tucholsky. Bookmark the permalink.